Meeting your newborn baby will rank as one of the happiest days of your life. Newborn babies are tiny, wonderful, and full of hope and promise. 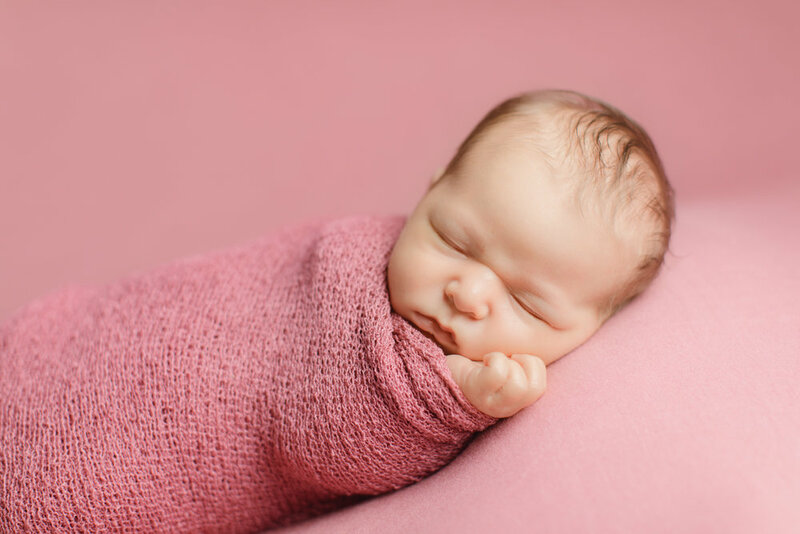 As a RI newborn photographer, I capture those early days when your newborn is still tiny and new. 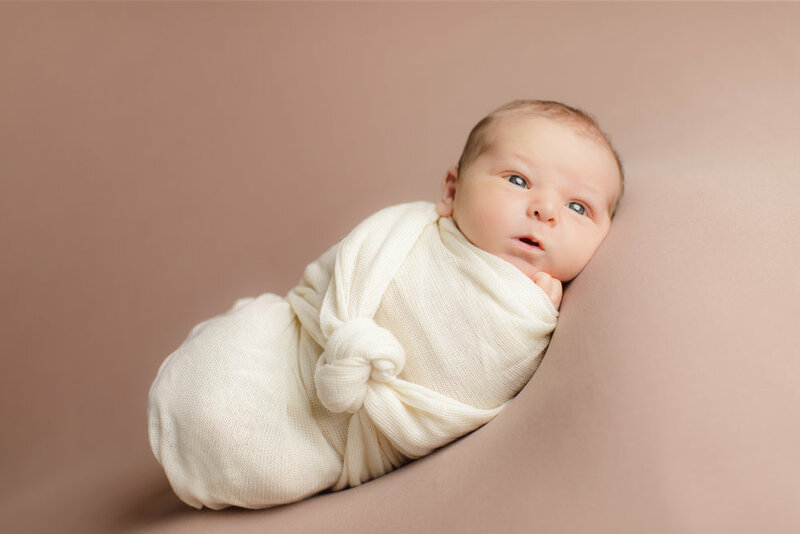 Your baby will be handled with love and care at his or her newborn session in my Wakefield, RI studio. It's nice and toasty warm for your little one, with plenty of seating for you to rest and relax. Each session goes at baby's pace, with plenty of time for feedings, cuddles, and diaper changes. 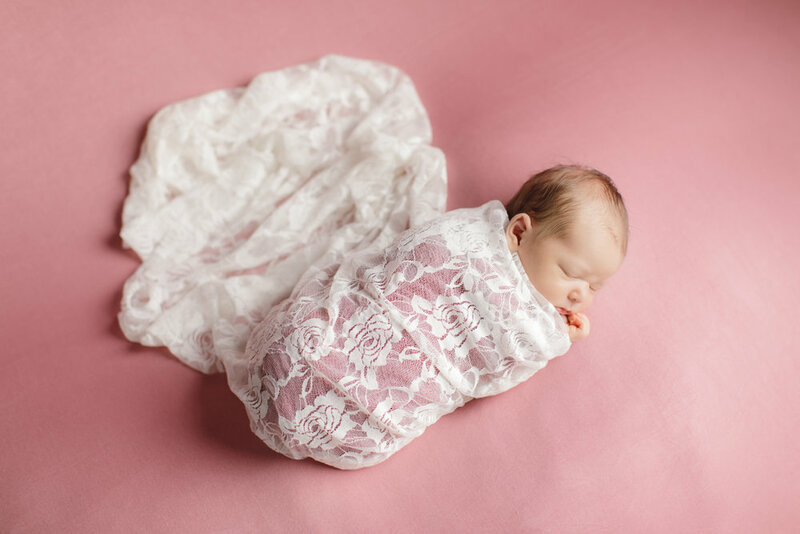 Your newborn will be photographed in a variety of poses, and we'll get some detail photos as well! Not all babies are comfortable in all poses, and my focus is always on making sure your baby is safe and happy.